Blue Origin’s rocket successfully flight tested wireless technology posting the first commercial tweet from space. 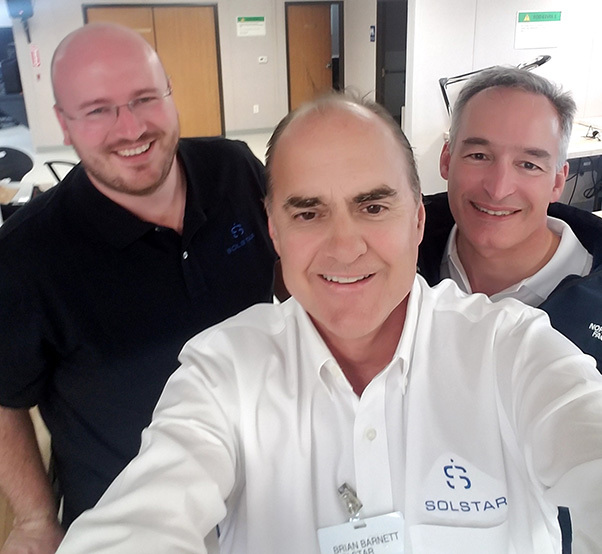 Solstar team consisted of M. Brian Barnett, CEO, in the middle; Mark Matossian, COO, on the right; and Charlie Whetsel, senior programmer. 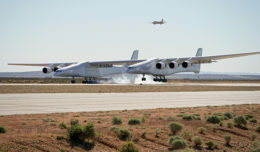 A company vying to be the first internet service provider in space as well as a NASA monitoring system for testing technologies on suborbital vehicles were both carried into space when Blue Origin’s New Shepard rocket successfully launched April 29. Solstar’s space communicator services aim to securely and conveniently connect people and technology in space to Earth via any internet connected device. 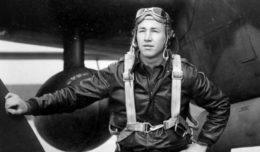 Named for Apollo 17 astronaut and U.S. Senator, Harrison “Jack” Schmitt, the Schmitt Space Communicator Xperimental technology (SC-1x) may connect researchers on the ground and in space to improve exploration. Solstar’s communication technologies have flown twice through the Flight Opportunities program funding on two of the program’s contracted launch providers: Near Space Corp. high-altitude balloon and UP Aerospace’s suborbital rocket. A NASA Suborbital Flight Experiment Monitor was flight tested on the Blue Origin rocket that was used to gauge sensor and obtain date in space-like environment for further development of suborbital vehicles. 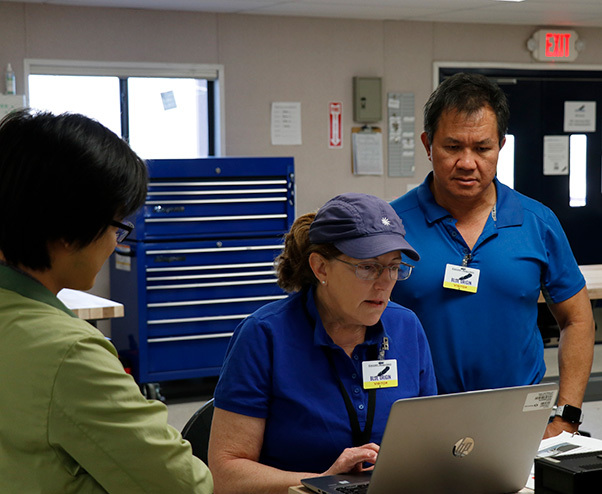 SFEM-2 Katy Hulbert, principal investigator, center, and team members Alex Kim, right, and Hiep Nguyen prepare the experiment for flight. The second experiment flown on New Shepard is the first FO-funded flight of the Suborbital Flight Experiment Monitor (SFEM-2) with the primary objective of evaluating suborbital vehicles as potential test platforms for future space technology. The flight also provides an early assessment of an acoustic sensor that is now being tested on the International Space Station. The sensor was also selected for the Orion spacecraft. The SFEM-2 will provide data for acceleration, cabin temperature and pressure, and other measurements such as acoustic levels. Using SFEM-2 will also allow for an understanding of the internal environment of new suborbital vehicles to test technologies needed to support future space missions. 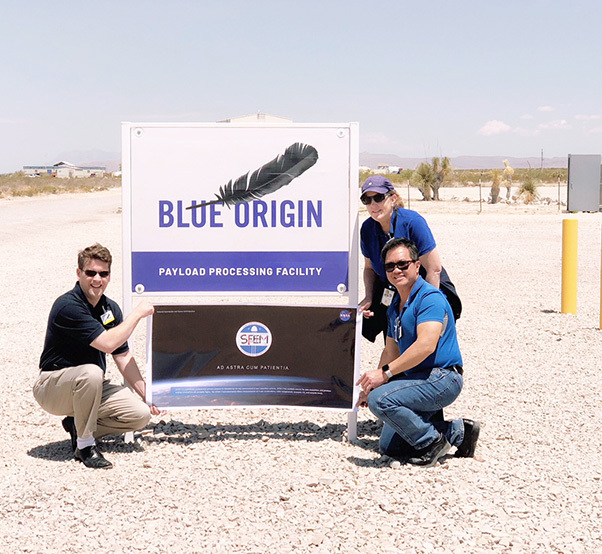 After successful April 29 Blue Origin launch, FO campaign manager Ryan Dibley poses, on left, with SFEM technology from JSC, showing Katy Hulbert principal investigator and Hiep Nguyen at Texas launch site. Through the Flight Opportunities program, the Space Technology Mission Directorate selects promising technologies from industry, academia and government for testing on commercial launch vehicles. 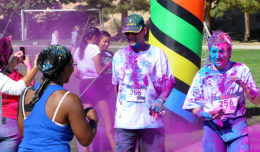 The program is funded by STMD, and managed at NASA’s Armstrong Flight Research Center in Edwards, Calif.
STMD is responsible for developing the crosscutting, pioneering, new technologies and capabilities needed by the agency to achieve its current and future missions.